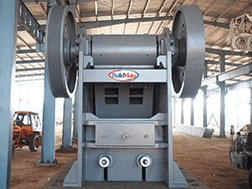 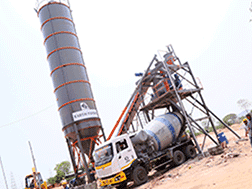 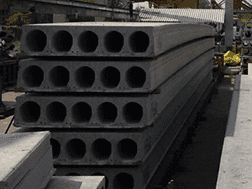 Buildmate is the leading manufacturer of Autoclaved Aerated Concrete (AAC) Plant. 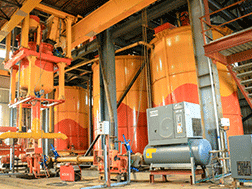 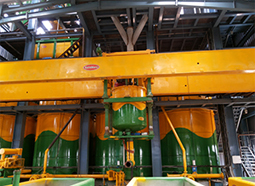 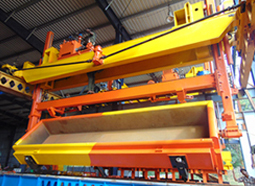 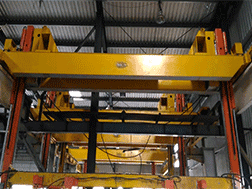 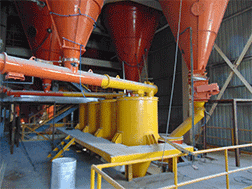 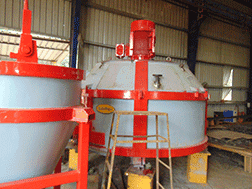 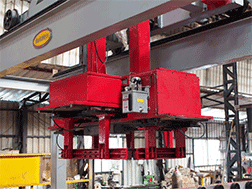 AAC Plant is designed for manufacturing AAC Blocks. 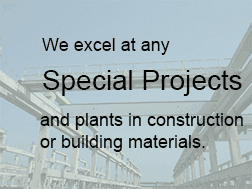 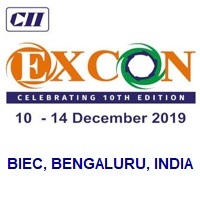 With our strong background in Engineering, Project Management, Manufacturing Infrastructure and Proven Technology, we offer state-of-the-art technologically advanced solutions and consulting service for setting up AAC PLANT MANUFACTURERS AND OTHER BUILDING MATERIAL PLANTS.